I’ve got something extra fun for you today. My birthday is tomorrow but you’re in for a treat — today I’m giving away some of my favorite things. Woohoo!! 29 other creative friends are sharing their favorites too. And you can win all of their giveaways. Just follow the directions below for how to enter each giveaway. Here is a close up and detailed look at the gift I’m giving my favorite things! This year I kept it really simple but full of value. 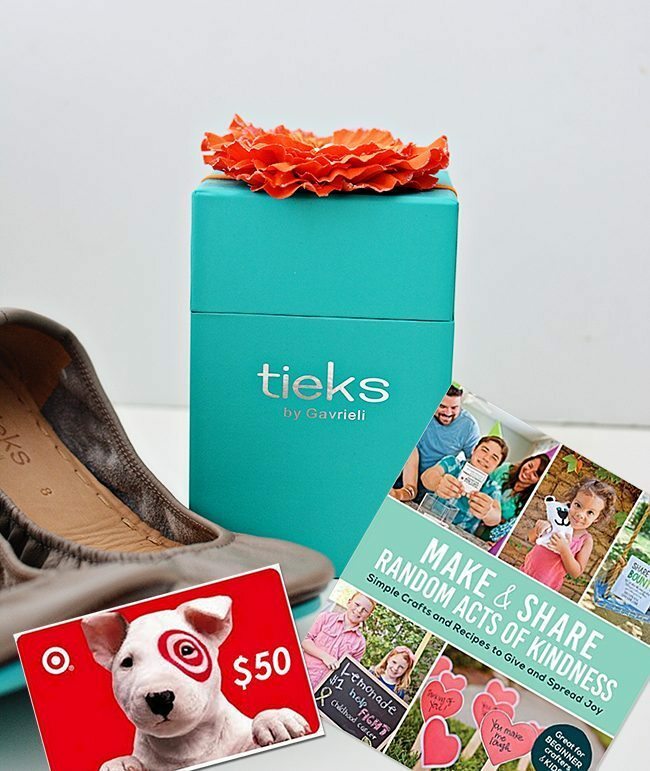 A $175 gift e-card to Tieks! If you follow me on Instagram, you’ve already seen some of my posts about my favorite shoes. They are SO comfortable, cute and fun. I have worn them all over everywhere – most recently to New York. The winner will have a credit towards whatever pair of Tieks they’d like. LUCKY duck! If you haven’t heard about it, make sure to read more here. Because I practically live at Target and want to spread some of that cheer to someone else. If the widget isn’t loading please be patient, it will show up. Thanks! 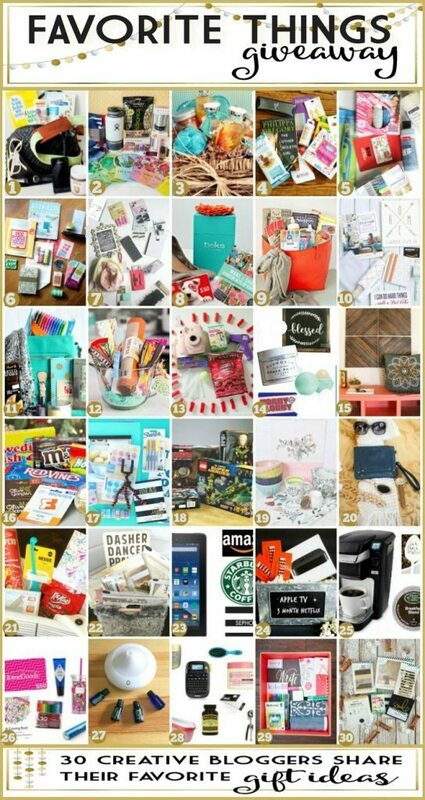 Make sure you HOP to all of the sites to enter to win their gifts too. So Excited for the winners!! Thanks for these chances. I guess I’d better join Instagram soon. Happy(late) Birthday!!! Hope you had alot of fun!! And Thank you so much for this amazing chance!! 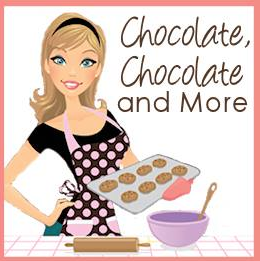 With 3 little ones 1 with autism it would be nice to have a little something for me! Good luck everyone! Thank you again!! Wow, great gifts. Would love to try the shoes and who doesn’t love Target. do you have to enter all the Hop around? or just the ones you want to win? Ahhhh, amazing! Tieks are the BEST! Wow, a very generous giveaway of things. Super excited at the prospect of winning your prizes. I love the items you have—your book sounds great! I really want to try those Tieks! Wow! This would be awesome. Happy Birthday and good luck with your book! What a great subject. Happy Birthday Mique!!! And yes, I’d love to enter this giveaway. So so so fun! Excited about this giveaway. 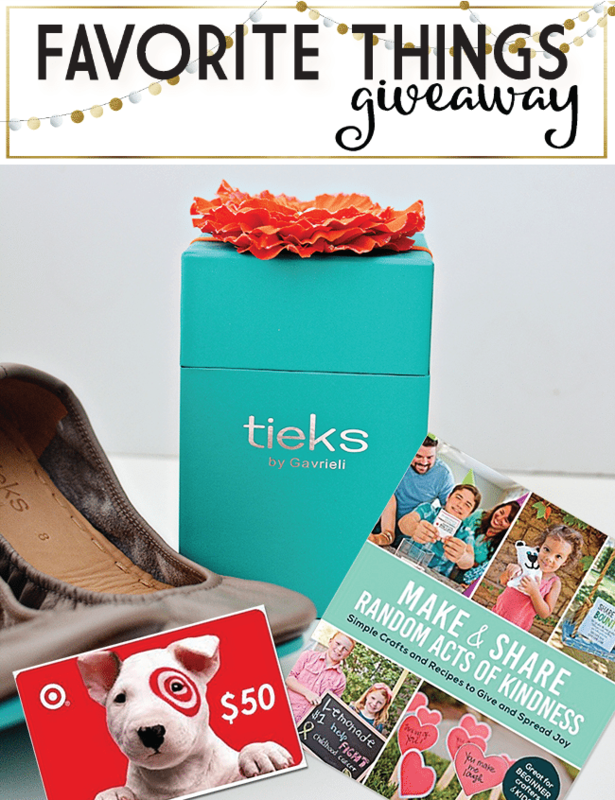 Dying to try Tieks! !